for them and Uganda’s own citizens. Unfortunately, orphans, vulnerable children, and widows are among the most affected. Nothing these vulnerable people have done has caused their situation, yet they are in desperate need. God has uniquely positioned His Voice Global to help with some of the big needs in these countries while acting in obedience to James 1:27 as “His voice” to the vulnerable. 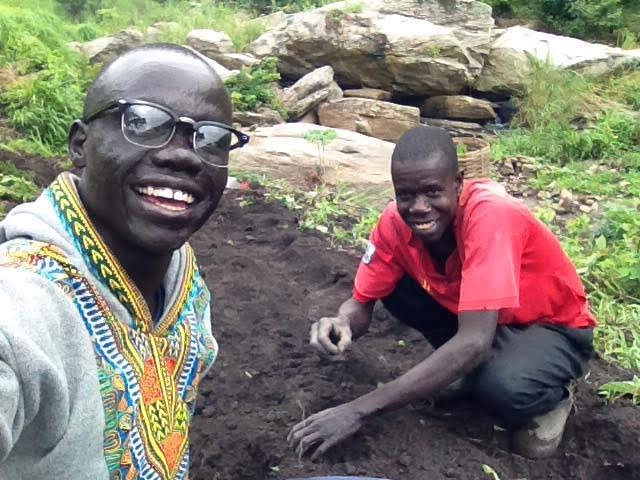 As refugees spilled into Uganda, “His voice” was needed there to provide opportunities for college educations for the orphans in our care, as well as an opportunity to build the Arise Discipleship and Retreat Center for students. God has given our workers in Uganda unusual opportunities to promote economic development, which will open up employment opportunities for the local population while providing a great service to the community. Our graduates, along with the rest of the local community, will have greater opportunity for a self-sufficient economic future. Uganda has become a springboard for many of our South Sudanese young men and women once they graduate from secondary school. The education systems of South Sudan are still remote and developing throughout the country, so Uganda has become a part of our educational pipeline. Uganda has also become home to over one million South Sudanese refugees. The Education Fund helps provide university or trade school education for those who have come from the secondary school orphanage in Yei, South Sudan. 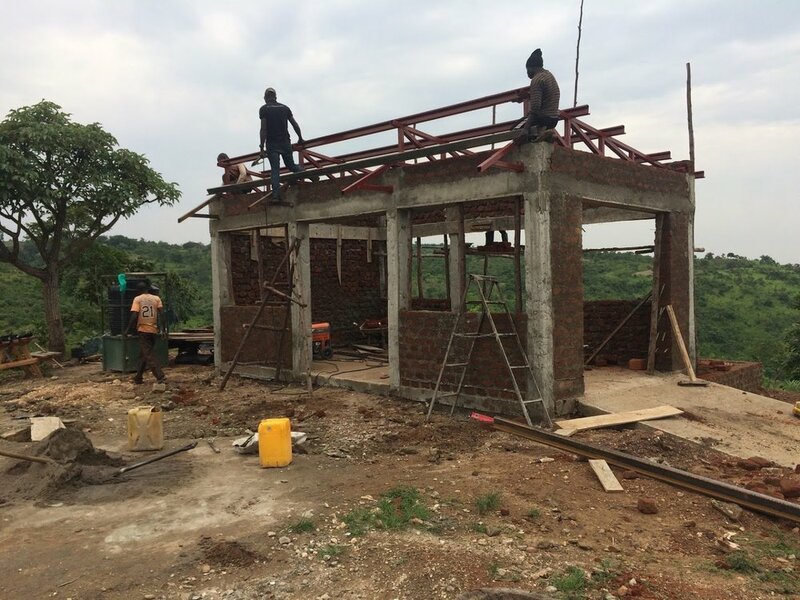 His Voice Global is in the process of building the Arise Discipleship and Retreat Center to house those attending the university or trade school. With your help, we will provide an environment that allows the continued restoration of orphans and other students with God and themselves while finishing their education. The Center will also serve the community as a place of community discipleship, pastor training, and missionary retreats. The land has already been acquired, and what remains is to build and sustain the site. His Voice Global’s missionaries, Mike and Megan Elkins, are responsible for assisting the students attending the university or trade school. When completed, the Arise Discipleship and Retreat Center will provide space for holistic mentorship to equip each student physically, emotionally, spiritually, and socially. As the students acclimate to a new environment, the Discipleship Center will provide stability as they transition to become self-sufficient members of society. In addition, His Voice Global and others are involved in working towards furthering Economic Development in Uganda by promoting the expansion of the existing Arua airport so that it can become a Fixed Base Operation (FBO), providing airport services for humanitarian and Great Commission related causes that are consistent with our values and our Mission. As the graduates grow as disciples of Jesus, they step into society and engage others to share God’s love and truth. These disciples make other disciples and, over time, their eyes are opened to the brokenness in their community and country. They desire to work to heal these and see their community renewed. A wonderful example of this is how our students have engaged with younger orphans and residents of the near-by Rhino refugee camp. The students have voluntarily requested to lead Bible studies and spend time with these displaced South Sudanese, and they attend church with them in the camp at least once during the month. On other Sundays they attend their own place of worship in Arua.